Delta is by far my favorite artists. Not graffiti or street artist, just artist. 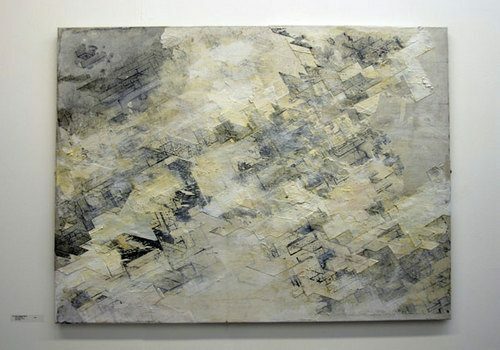 I met Boris Tellegen in Amsterdam about 6 years ago. Prior to that, I had found his work in a Dutch architecture magazine. 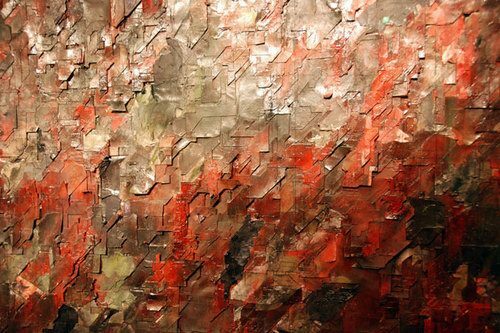 He went to industrial design school and began to explore 3D tessellations and installations. 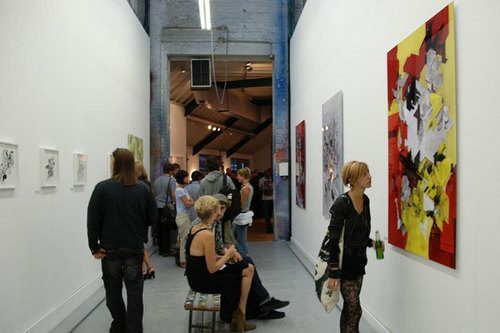 These are some pics from his and Dalek’s exhibition. 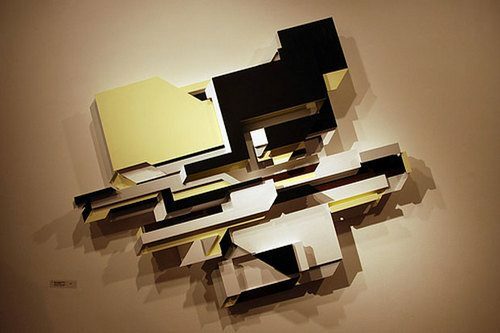 Amsterdam based Boris Tellegen will be showing an impressive body of new works including canvases, collages and some new 3D sculptural wall pieces from his evolving ‘diversion’ series..
..and juxtaposed will be a selection of American artist James Marshall’s meticulous geometric paintings, including a large scale, site specific installation painted during a recent residency at the gallery.